In the archives, we can find traces of the Gimonnet family around 1750, as winegrowers in the Champagne region. It wasn’t until 1935 that Pierre Gimonnet started the vinification activity with the Pierre Gimonnet House. Michel, son of Pierre, went back to the House in 1955. Today, Olivier and Didier Gimonnet, a third generation, are managing the House with a 3-centuries-old expertise. 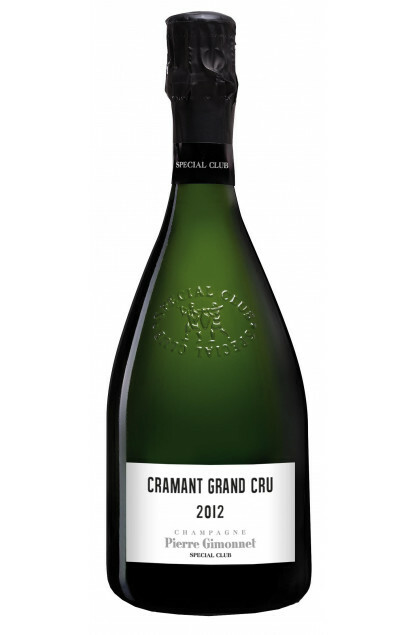 It is one of the few champagne houses to own a vineyard planted solely in Chardonnay on 28 hectares, on the prestigious Côte des Blancs, on the Reims mountain, and also exclusively Premier Cru : Vertus et Cuis (where the House is located) and Grands Crus : Cramant, Chouilly and Oger. "A Premier Cru Champagne 100% Chardonnay". "A Grand Cru Blanc de Blancs with a 10 years ageing on lees".